The Connect OW is an integrated radio that can easily be paired with the Connect OWS or used a separate radio system. 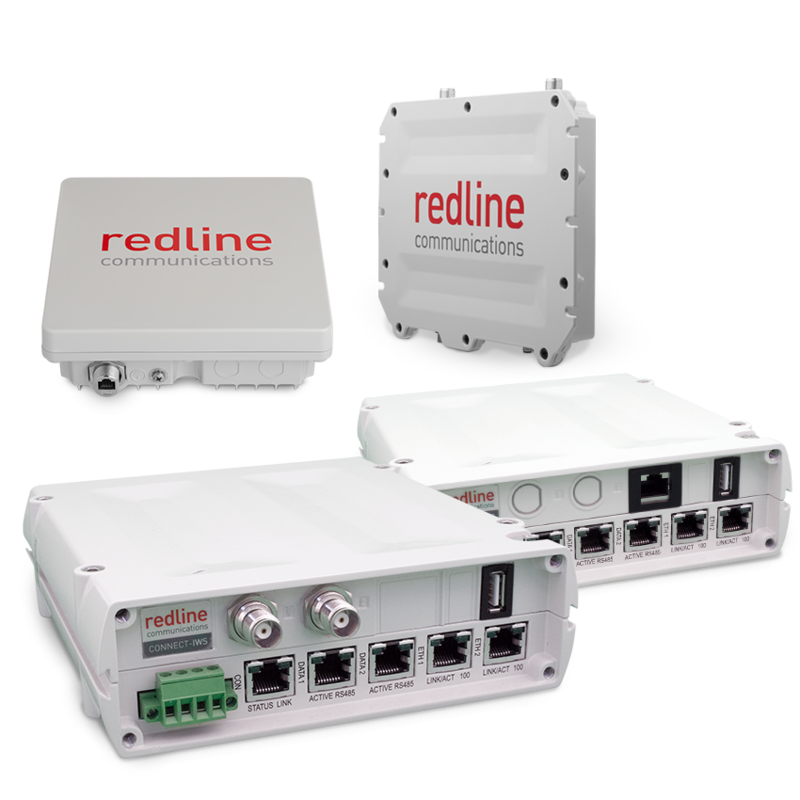 Its compact rugged design allows for installation in harsh environments while providing 186.6 Mbps over the air throughput. The Connect OW ER allows for the installation of an external antenna to widen the range of an installation that falls outside the range of the Connect OW. It can also be paired with the Connect OWS easily while allowing for a further RF reach. The rugged design allows for installation in the harshest environments. The Connect OWS is a compact gateway that pairs with the Connect OW or Connect ER. It features two IP and two serial ports to manage any type of SCADA installation and integrated DC gives it a small installation footprint for in cabinet designs. A POE port allows it to power and manage whatever radio it is paired with. The Connect IWS has the same form factor as the Connect OW but its all in one design puts the radio and gateway in one simple unit. Two antenna ports allows for it to be coupled with an external antenna.